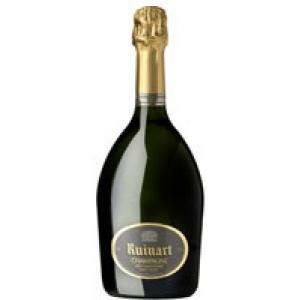 The R de Ruinart Millésime 2010 (£57.20) of Ruinart: a sparkling wine from Champagne that contains pinot noir and chardonnay of 2010. 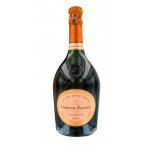 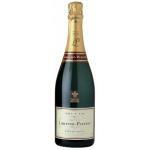 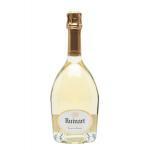 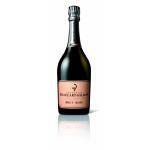 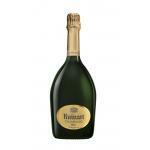 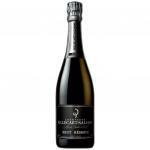 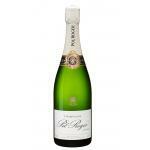 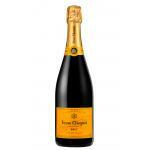 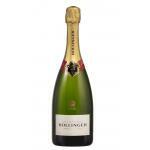 If you want to buy R de Ruinart Millésime 2010, at Uvinum you will find the best prices for Champagne. 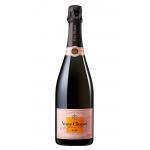 You can buy it at Uvinum, fast, easy and 100% safe. 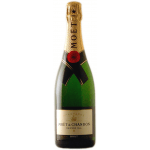 We have a catalog of over 59.000 products for sale which vaults us to the top of the mountain in selling wine, beer, and spirits in Europe with more than 38.000 clients who trust us.